DAVID LE/Staff Photo. 6/18/15. 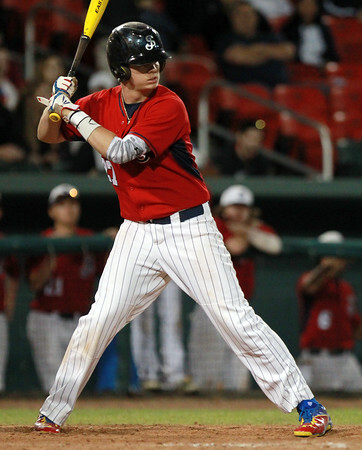 St. John's Prep junior center fielder and Boston College commit Jacob Yish.